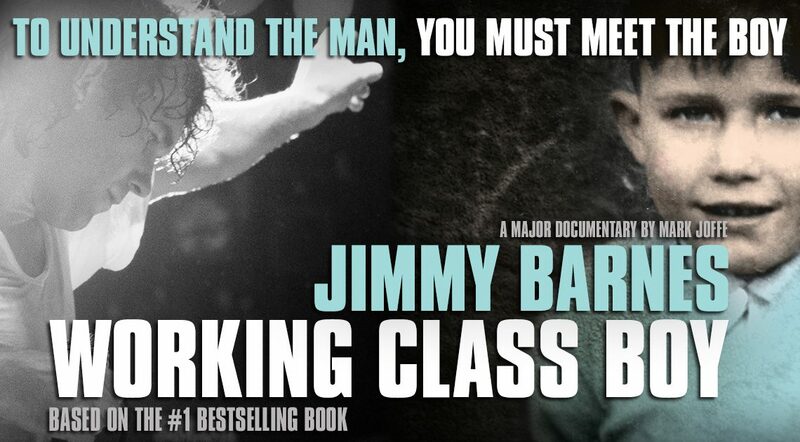 Jimmy Barnes is excited to announce the Australia-wide limited cinema release of his new documentary ‘Working Class Boy’, in cinemas August 23. Watch the trailer here, and find your nearest cinema screening the documentary below. Please note, all specific screening information is on each cinema’s website. All cinema information is subject to change.